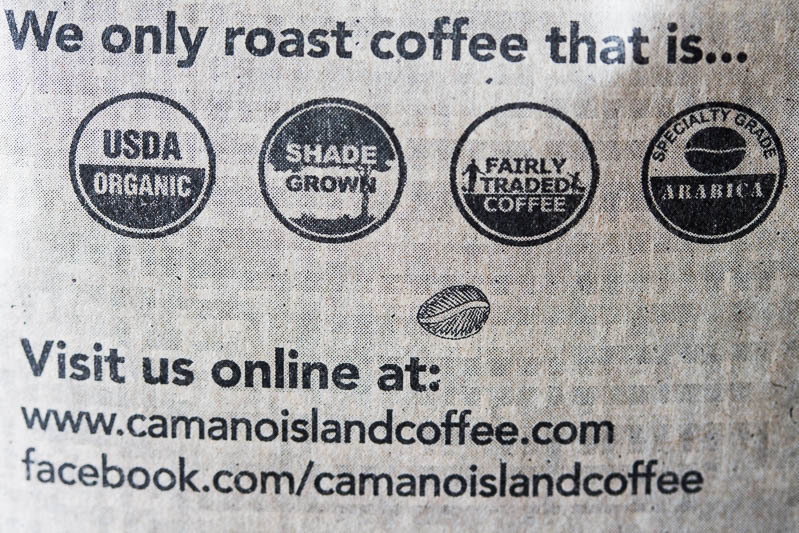 This tutorial of how to buy coffee online was sponsored by Camano Island Coffee Roasters. Ever since I became a coffee fanatic, I’ve spent hours online, reading everything I possibly can about coffee. 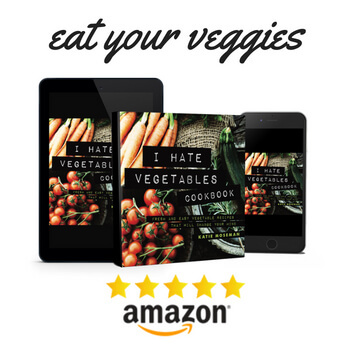 Knowing about what you’re purchasing really helps. I’ve been able to buy some fantastically superior coffee online. In fact, many of the best coffees I’ve ever had have been purchased online and prepared in my own kitchen. Once you know how to buy coffee online, a whole new world will open up to you. 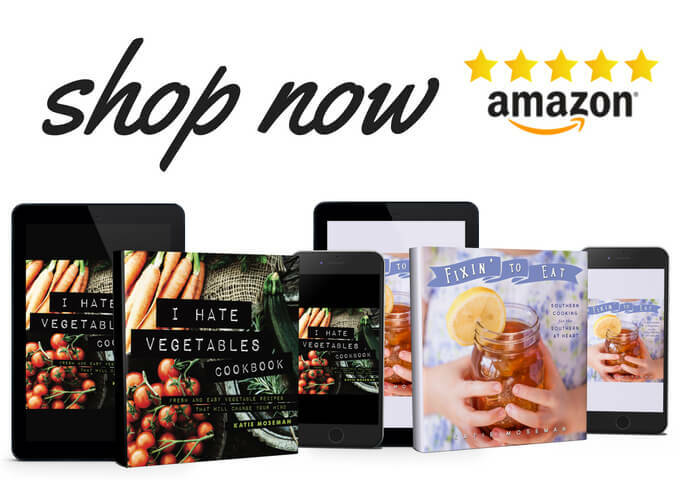 No longer will you have to stick to the dreary selections in your understocked grocery store. No more tasteless coffee. You’ll be able to confidently select quality coffee that’s exactly to your taste. In addition to doing my own research, I got the expert scoop from Camano Island Coffee Roasters. Founder Jeff Ericson started out roasting coffee at home, and then expanded when the lines for his freshly roasted fair trade coffee stretched out the barn door and beyond. 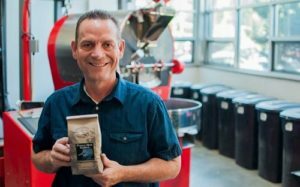 Camano Island Coffee Roasters has also committed to donating a minimum of 4% of their Coffee Lovers Club sales to their nonprofit partners, such as the Agros Foundation in Guatemala, which helps farmers by providing land ownership loans, and also WorldVision and Food4Farmers. 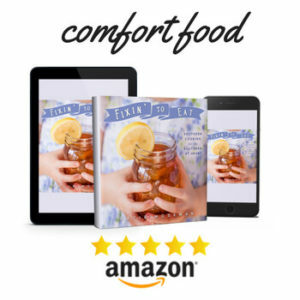 It’s great coffee and a great story, so be sure to try a free pound of coffee for yourself! Let’s talk about what you should looking for when shopping for coffee online. The two most common types of coffee are Arabica and Robusta. 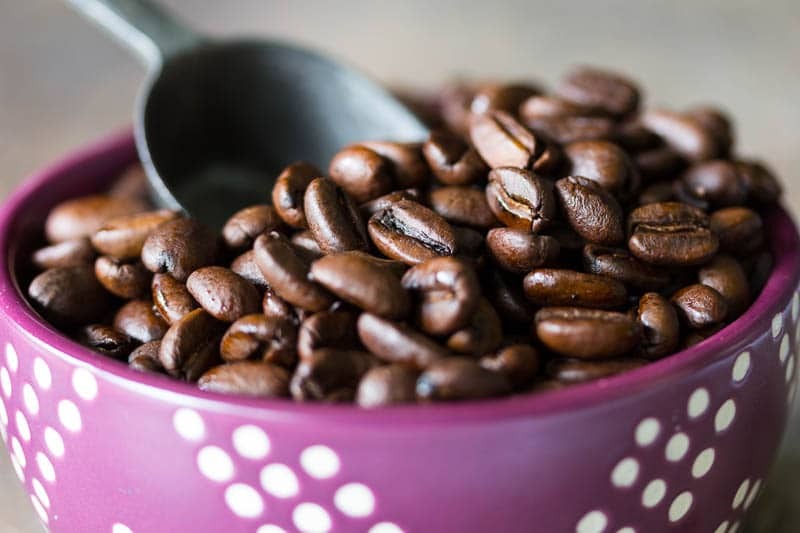 Many canned, instant, and inexpensive coffees use Robusta. Robusta is cheaper, more bitter, and more acidic. 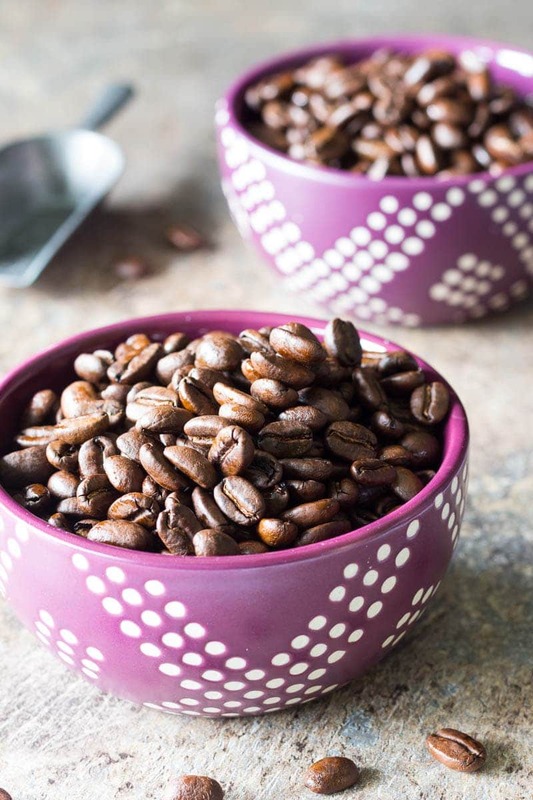 Arabica beans have a richer, smoother flavor that is far superior to Robusta beans. Most supermarket coffees were roasted months ago. Coffee, like bread, should always be purchased fresh. Ensure you’re getting freshly roasted coffee by asking for the date of roasting. Excellent coffee purveyors will only sell you coffee that’s been roasted within just a few days of your order. The majority of decaf coffees are processed with powerful chemicals to remove the caffeine. On the other hand, the Swiss water process removes 99% of the caffeine using water, not chemicals. Coffee was traditionally grown in the shade. Modern agriculture began to grow coffee in direct sun to increase yields. Coffee grown in the direct sun is more acidic and bitter than shade-grown coffee. Coffee may be sold in 10, 12, or 16 ounce bags, depending on the vendor and the type of coffee. Compare the price per ounce by dividing the bag price by the number of ounces. For example, if a 12 ounce bag of coffee costs $18, $18 divided by 12 equals $1.50 per ounce. Watch out for shipping costs. They can add to your price per ounce. Pesticides are commonly used in the countries where coffee is grown. Organic coffee is grown without the use of pesticides. By choosing to buy organic coffee, you’re not only avoiding pesticides for yourself; you are also helping coffee farmers avoid exposure to pesticides. I also suggest trying a variety of different coffees from around the world so that you can discover what coffee you like best. Coffees from different regions have flavor profiles ranging from fruity to chocolatey, and the more coffee you taste, the more you’ll be able to pick out those nuances. 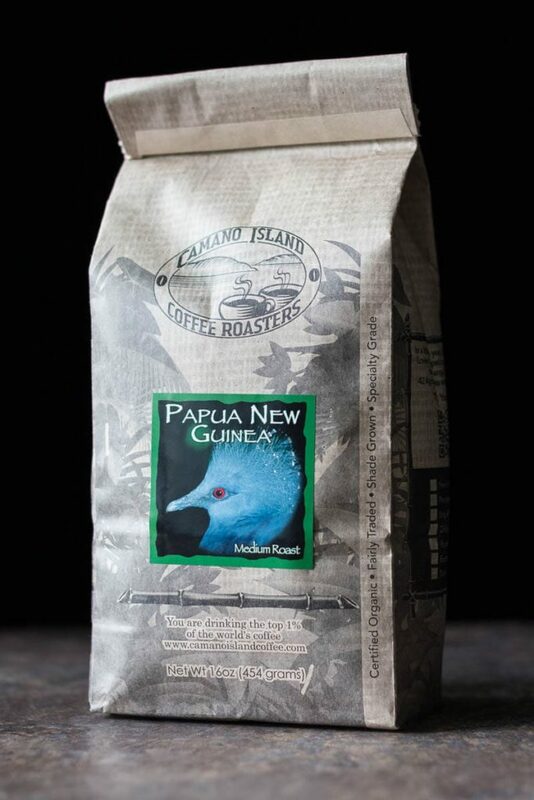 I sampled the Papua New Guinea medium roast from Camano Island Coffee Roasters, and truly enjoyed its rich flavor profile. They also have a Coffee Lovers Club that allows you to try a variety, so be sure to grab your free pound of coffee today. Now that you know how to buy coffee online, I’d love to know how you like your coffee! Be sure to check out how to set up your own coffee bar at home, too. I am such a coffee snob! I got to my local shops and get coffee but I am so picky! I am a big fan of some of the chain coffee places and let me tell you… If you don’t get it right, you have to remake it. I am very simple with my coffee so its almost impossible to mess it up. I brew my own as well. I prefer to do that, unless I can find a really good coffee shop where I know they make it right! I used to just drink whatever my husband would purchase. But lately, my brother has introduced me to some amazing coffee and told me to stop just bad coffee. There is totally a difference and I love all your information. Presently, I am really enjoying Kona coffee! Oooh! I love Kona, too! Try some of high-mountain beans some time, bourbon variety if you can find it. Yum. I definitely learned a lot from reading this, such great information. I had no idea that coffee was typically grown in the shade and that it would affect the acidity to be grown in the sun. Thank you so much for these tips! I learn something new every day. Coffee is a fun hobby! Those are great tips for buying coffee online. I would never have thought to ask for the date of roasting. I also didn’t know that coffee grew in the shade. I would always buy organic coffee! Some grocery store coffee is absolutely ancient! That’s why I like to buy directly from the roaster whenever possible. WOW!! I learned a lot about coffee!! I usually rely on the crappy selection at the grocery store when buying coffee. You bring up some great points about how to select coffee and what to look for in a great cup of coffee! The cool thing is that great coffee can be competitively priced to grocery store coffee- and it tastes a million times better! I have never thought to buy coffee online. Thank you for these resources. I love that you can find so many different brands. A great way to move away from the generic grocer store coffee brands. You’ve made some great tips. I’d love to learn more about buying the perfect coffee. I always end up grabbing the same brand and always see others picking the ” best”… Thank you for sharing. I used to be a school teacher so I think I know something about coffee. These are great tips! Since retiring, I have gotten inconsistent, but I still enjoy a good cup of joe. As a former teacher as well, I can definitely testify to the importance of coffee in the educational system! Exactly! I hope they enjoy it! I am a coffee addict, so this is the perfect article for me to read! I have only ever ordered k-cups online, but maybe I should try ordering some fresh roasted! You’ve got the wheels in my head turning!